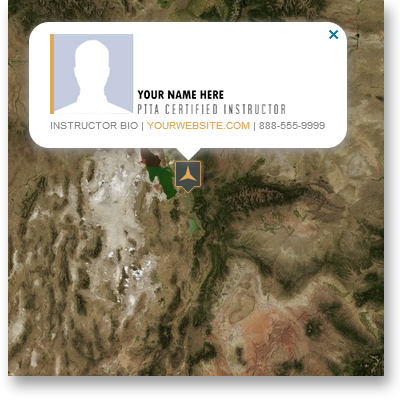 Explore the PTTA network by country for PTTA Certified Instructors, Schools, and other Strategic Partnerships. The only Instructor who has any PTTA affiliation and has been authorized to use the PTTA name or logo in India and teach. It has come to our attention that there are others who are fraudulently purporting to be affiliated with the PTTA in India. Anyone interested to start an Authorized Training Team should contact us directly.